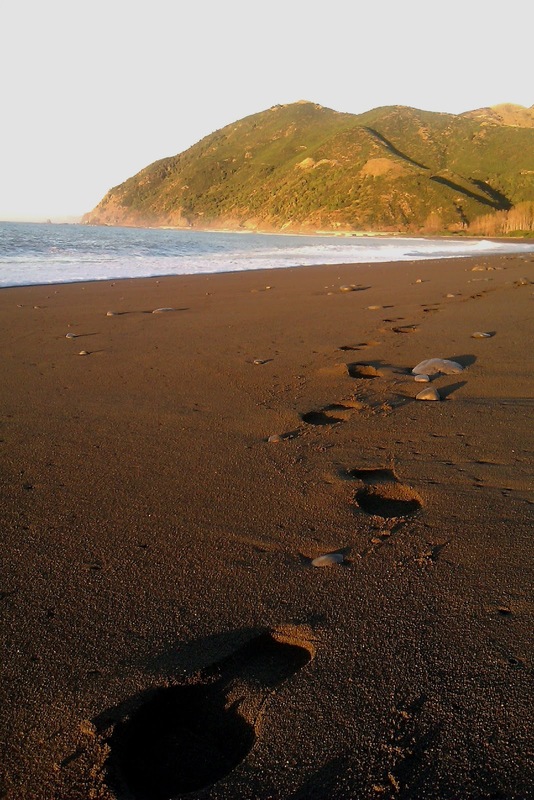 ecoLincNZ: Human footprint tracking is tricky! 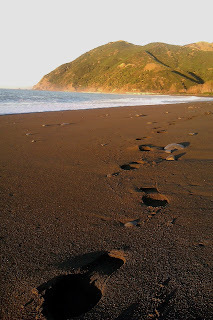 Human footprint tracking is tricky! This blog post was written by postgraduate student Sophie Papanek as part of the course, Research Methods in Ecology (Ecol608). Sophie is one of three students that revisits a Lincoln University research area on calculating the ecological impact of New Zealanders published in the late 1990s. Field guides need several years to learn how to distinguish animal tracks. We human beings also leave footprints on the biosphere as we use its resources and services, but these footprints cannot be tracked so easily. Evaluating human pressure on the planet is one of the most discussed topics nowadays with all kinds of footprint models having been created and used for different assessments. But what can we learn from these approaches? There are several methods developed by consultancies or researchers all over the world, making it very difficult to get comparable results. The Ecological Footprint created in the early 1990s by Canadian researchers Mathis Wackernagel and William E. Rees is perhaps the earliest of these models. To calculate your own footprint with this method, visit the Footprint Network website. We could wonder how these numbers are actually calculated. This model uses a matrix of consumption (food, housing, transport, consumer goods and services) and land use (built-up areas, crop land and pasture, managed forests and energy land) for a given population. Sounds complicated? Actually, this model has been criticized for being over-simplified, and scientists have tried to find other methods since then. Probably the biggest competition to the model was developed by New Zealand researchers at Lincoln University, and used the input-output macroeconomic technique, making the calculations even more complicated. It has been refined since then, but not widely used. A synthesis of the two models, which is called the combined approach, has also been created by researchers at the University of York, UK aimed at solving problems of lack of data sources, and incomparable results. However, the combined methodology has not gained world-wide recognition either, perhaps because it is more profitable for companies or research institutes to develop and market their own methodology. But why is it necessary to have one unified methodology at all? To answer the question, we could give the example of the ecological footprint of New Zealanders, which has been calculated by using three different methods between 1998 and 2000, the smallest result being 3.4 and the largest 9.6 ha, which are hardly similar. A consistent footprint method, on the other hand, could have several uses besides education, including policy making or project plan development. The issues of methodology and comparability become even more complicated if we consider carbon and water footprints as well (for further details visit the Water Footprint and the CarbonFootprint websites). It seems that each member of the Footprint Family can only capture a limited range of the complexity of sustainability. Thus they are more like bases on which discussions can begin and better answers can develop. Until a more consistent and unified methodology becomes widespread, we could use the existing models as a tool to create awareness and promote the recognition of ecological limits – as well as the limits to our knowledge about the ecosystem and sustainability.